Here at St Teresa's we aim to provide a high quality geography education that inspires children's curiosity and fascination with the world and it's people. This is done through first hand experience, exploration and investigation of secondary sources. Geography aims to develop children's understanding and knowledge of the world enabling them to develop a caring attitude towards the people, plants and animals within it. To develop geographical skills through effective and efficient teaching and learning throughout the school. To use the outside as much as possible to teach in the most effective way. To strive to extend opportunities to learn within the wider community. 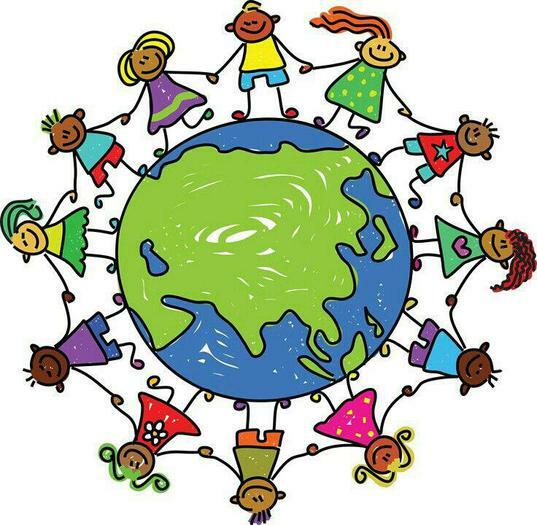 Children study their local area, places within the United Kingdom and contrasting countries from across the globe. They explore human and natural environements and the physical and human processes within these. As pupils progress, they develop a deeper understanding of the connections between human and physical processes and how these impact on the environment and landscapes.